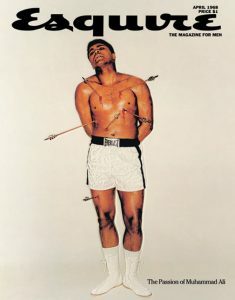 The infamous Muhammad Ali cover, April 1968. 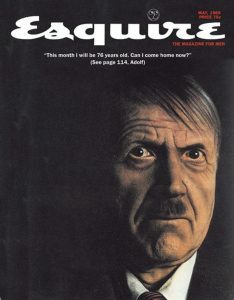 Launched as a quarterly press run of about a hundred thousand copies in 1933, Esquire is America’s best magazine for men. 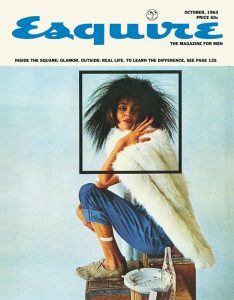 It has covered a wide range of topics, including sports, fashion and business. 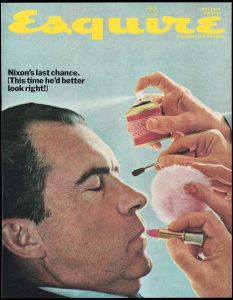 However, its greatest success run lies in the period between 1962 to 1972, when George Lois designed over 92 of its front covers. Lois’ covers are among the most memorable in publication history. Their provocative and intimate approach leave a profound impact on those who view them. 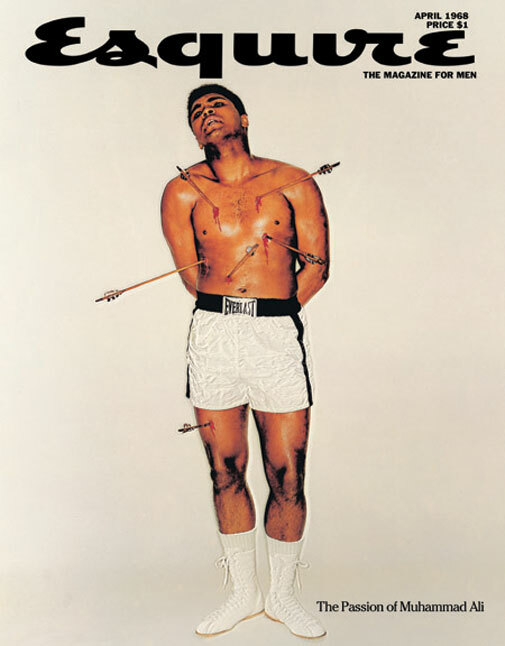 32 of these covers were featured as part of an exhibition at the Museum of Modern Art in 2008. 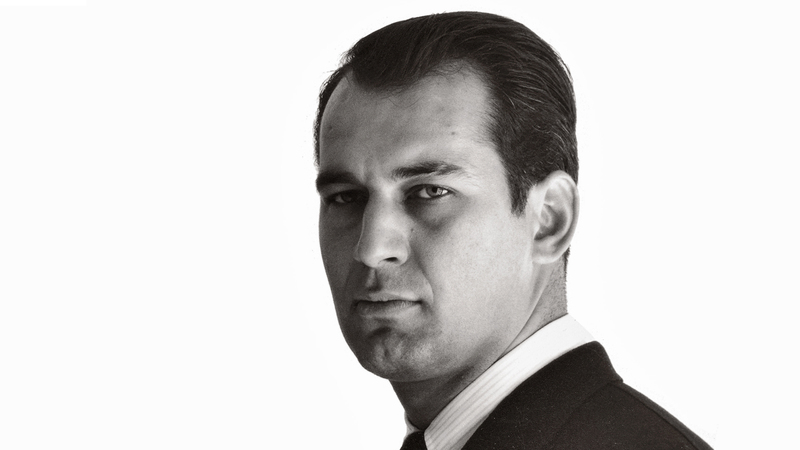 George Lois was born on June 26, 1931, to Greek immigrants. He was raised in New York City and educated at the High School of Music & Art. Lois received a basketball scholarship to Syracuse University but declined and attended Pratt Institute. He completed a year at Pratt before leaving to work for design specialist Reba Sochis. Not too long after, Lois was drafted six months later by the US Army to fight in the Korean War. 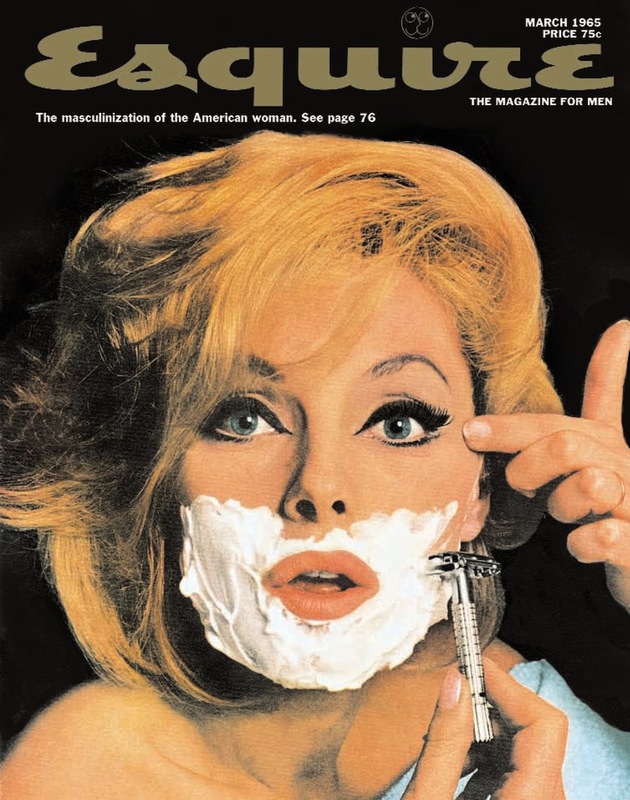 ‘The masculinization of American Women’, March 1965. After returning from military duty, Lois worked for CBS, in their advertising and promotions department. In 1959 he was hired by the Doyle Dane Bernbach advertising agency. After only a year with Doyle, Lois was hired by Fred Papert and Julian Koenig to help them form the Papert Koenig Lois (PKL) advertising agency in 1960. PKL was the first advertising agency in the world to go public. In 1967 Lois left PKL to form the new agency known as Lois, Holland, Callaway. At this time he was still providing covers for Esquire magazine up until 1972. In 1968 he acquired the Braniff International Airways account, creating the revolutionary “When You Got It, Flaunt It” campaign. He created a series of unique television commercials for the airline where he paired unlikely celebrities sitting in the aircraft seats discussing unlikely topics. 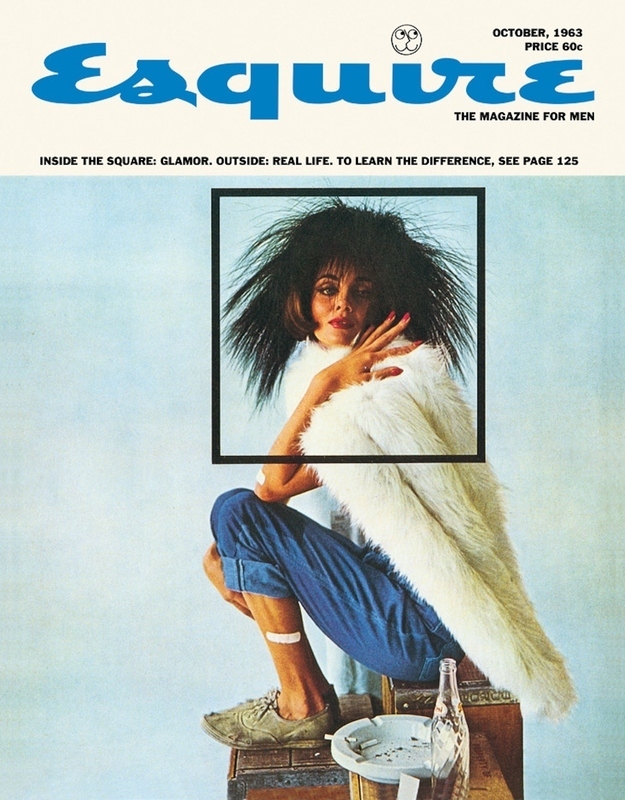 ‘Inside the square: Glamour. 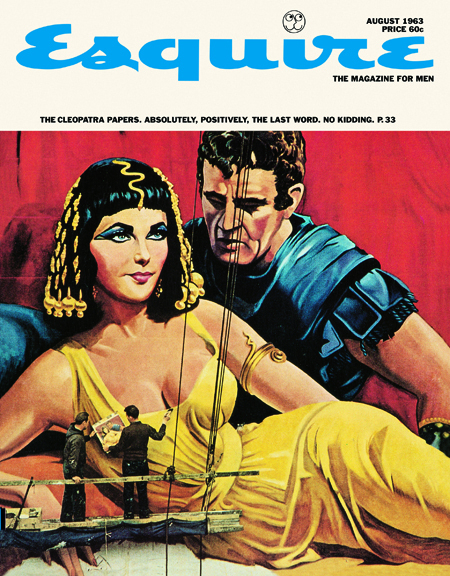 Outside: Real Life’, October 1963. Lois has claimed many things over the years: that he developed the process known as the “The Big Idea”; that he created the “I Want My MTV” campaign for the channel of the same name; that he helped create and introduce VH1; and that he developed the marketing for Jiffy Lube Stations, among other claims. 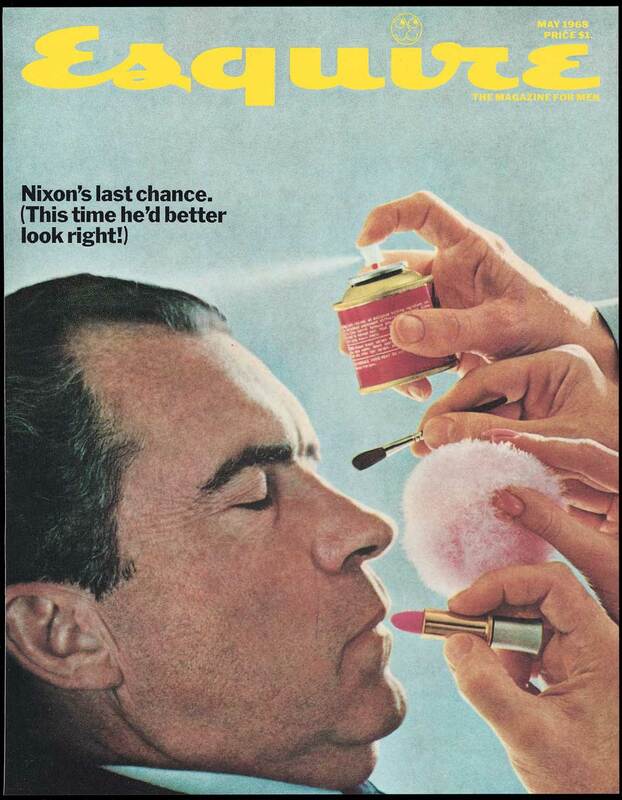 ‘Nixon’s Last Chance’, May 1968. 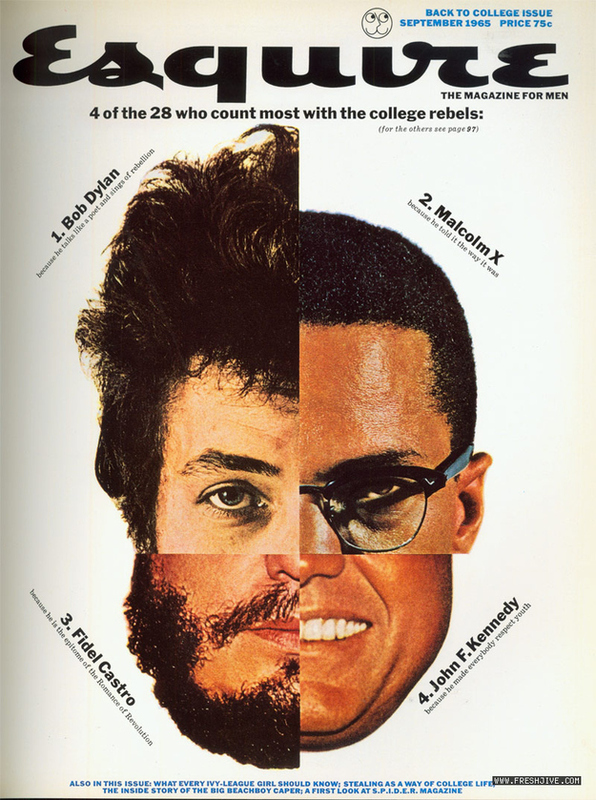 ‘4 of the 28 who count the most with the college rebels’, September 1965. If you’re an art director for a local magazine startup and you need some help printing your first edition then get in contact with Lemaar I.T. today! Their large-scale printers will see to your every need.